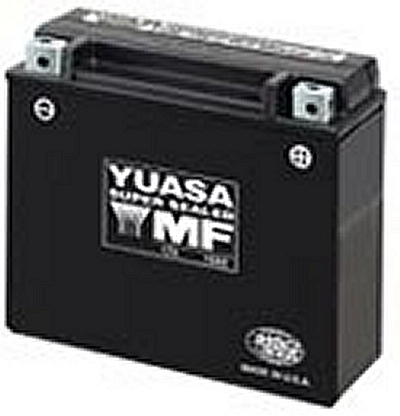 This battery is shipped without electrolyte (dry). You must add electrolyte to this battery before use. Electrolyte is available at any autoparts store. This battery can not be shipped internationally.